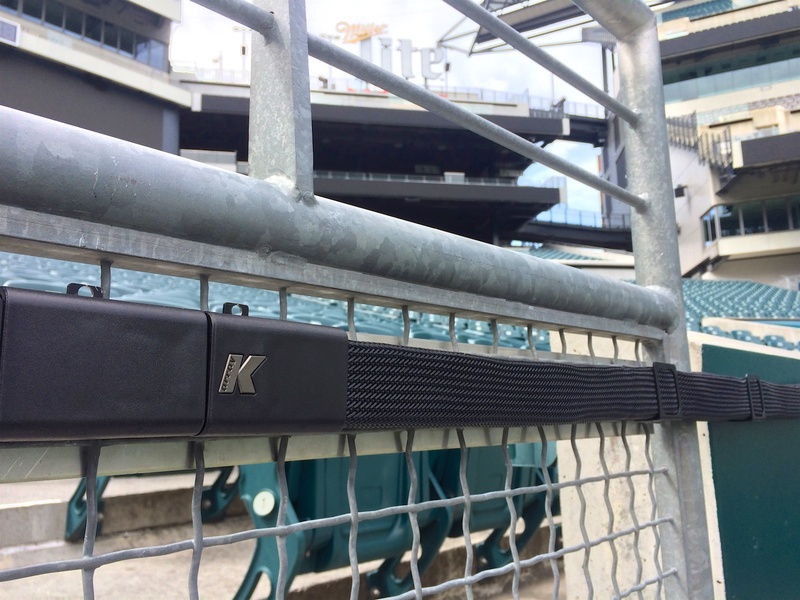 NFL Philadelphia Eagles' stadium, the Lincoln Financial Field, recently underwent renovations to enhance the fan experience. Improved amenities included new premium seating on the edge of the football field which couldn't be covered by the existing distant PA and offered little space for speaker mounting. Installers Diversified Systems designed a system using the Anakonda KAN200+ flexible, two-meter speaker. 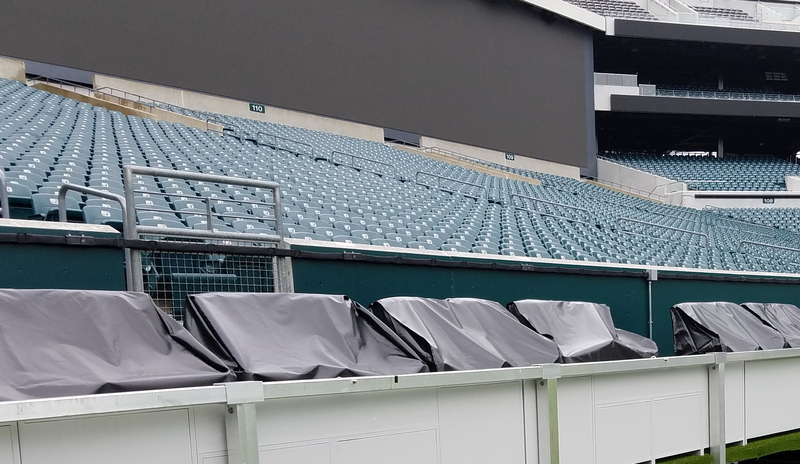 22 units were daisy chained and mounted along the curvature of the stadium seating and are powered by a QSC CXD amplifier which is connected to the larger DSP system at the venue. The Anakonda is very low profile, offers a built-in daisy chaining feature, and can survive outdoor installations. These qualities made it ideal for this sort of application. The clients are happy and we are sure our efforts will help fans to cheer on their team to a winning season.